Take one look at Yang Mi’s (杨幂) roster of artists and one can see that she has a good eye for talent. Since its founding 2012, Yang Mi’s Jay Walk Studio has produced a handful of successful productions and artists, including 2017’s Eternal Love <三生三世十里桃花> and 2018’s The Flame’s Daughter <烈火如歌>. Dilireba (迪丽热巴), Vin Zhang (张彬彬), and Gao Weiguang (高伟光) are some of the more popular artists currently managed by Jay Walk Studio, a company that is now worth over US$700 million. Vin Zhang in “I Will Never Let You Go” (2019). 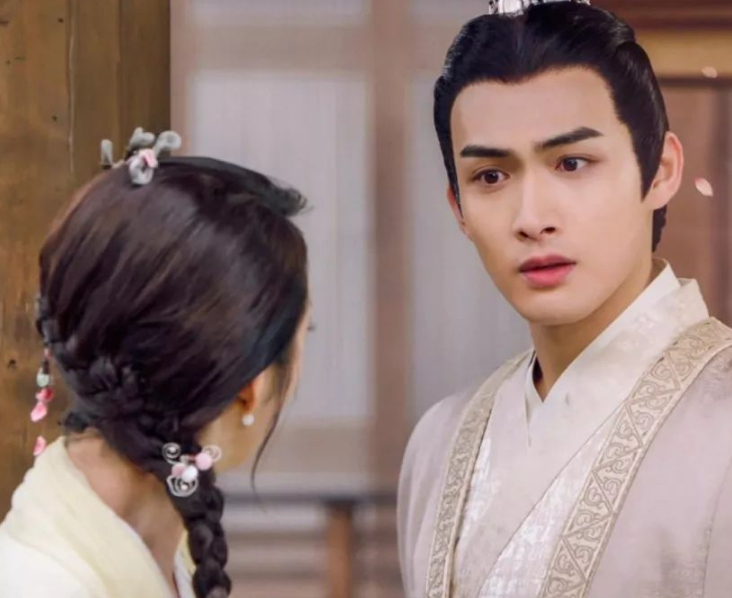 With the popular broadcast of I Will Never Let You Go <小女花不弃> starring Vin Zhang and Ariel Lin (林依晨), viewers are reminded once again of Vin’s rise to A-list actor, despite having debuted less than five years ago. Vin was discovered by Yang Mi in 2013, while Vin was still studying in college. 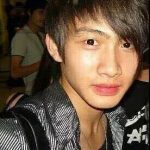 Then only 20 years old, Vin came across an opportunity to audition for a role in V-Love <微时代>, which also starred Yang Mi, Shawn Yue (余文樂), and Kim Bum. However, it wasn’t until 2017’s Eternal Love, in which Vin starred as the Ghost Lord Li Jin, that solidified his career as a leading actor. With I Will Never Let You Go gaining more and more viewers by day, Vin is also gaining more and more fans by the second. 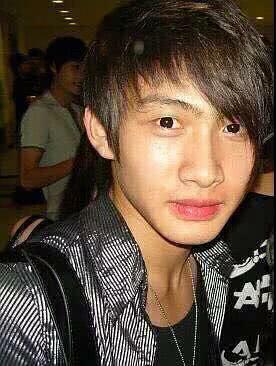 It isn’t a surprise to see more pre-debut photos of Vin resurfacing on the web, and while it isn’t a surprise to see Vin looking more handsome after debut, many fans found it endearing to know that Vin also had a “scene” phase when he was younger. Vin’s next project after I Will Never Let You Go is Love Happening <我爱你，这是最好的安排>, co-starring Zheng Hehuizi (郑合惠子). Love Happening tells a peculiar love story between JR Hotel successor Ma Ke’ai and her “ruffian” Xia Yu. 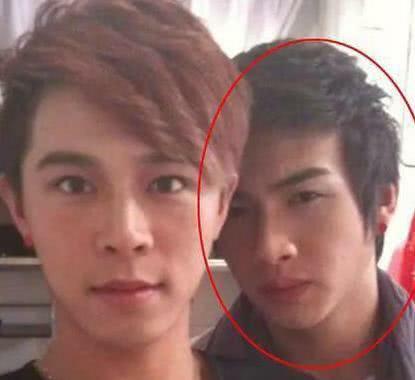 Thought the left photo was Leo Ku when he was younger. One nose job and some cheek fillers does change one’s looks alot. It can just be make up. I have seen make up truly transform a person’s looks too. But yes he could have a nose job and other things done as most artists do. @hetieshou Personally, even with so many artiste doing it, I still get surprised how one, two nip/tuck and make such a change. But it has made him look sharper, more chiselled and nicer. That is to his advantage. No wrong or right, I dont judge his acting style based on PS. As long it is not overdone and his looks distract viewers from his acting. 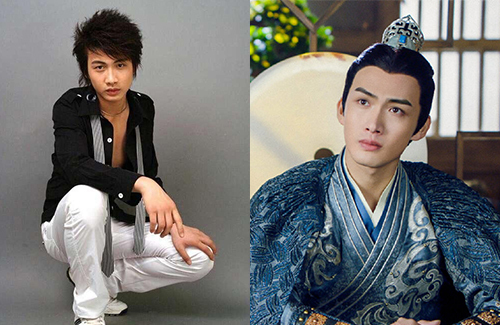 Zhang Bin Bin is so handsome! Oh wow, I wouldn’t have known it was him in the “before” photos, it looked like 2 very different persons. Big and flat Chinese nose becomes small and high Caucasian nose, monolid eyes become double eyelids. His nose was not so flat before. It can just be make up or a combination of make up and plastic surgery. Have you seen those temporary nose jobs? I did not think they existed until I saw them. Yikes! But yes I think hemost likely did have some things done plus the make up. @hetieshou sorry I think you’ve overestimated the power of make up. It’s not magic and can’t make the tip of your nose pointy and reduce its physical size. That is definitely a nose job. You definitely need to watch more make up videos. I used to think what you did until I watched more of those. Plus, his nose before was not that flat so make up can definitely make it seem a bit higher than it actually is. @hetieshou believe me I have watched countless of those. The makeovers all look freakish and certainly can’t withstand scrutiny at close range. No one walks around with that type of Halloween make-up lol. Nose jobs are very common these days, they save a lot of time in the long run and look much better than any skilful makeup can pull off. 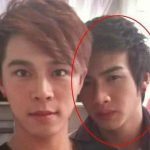 @hetieshou he can make his nose bridge look higher but not shave the sides of his nose smaller thru makeup. Look at the flare of his nose, they’re physically smaller. Ok, you made your point, he had a nose job and plus the make up. Happy now? My best friend has a nicer nose than his post surgery nose but luckily hers is natural. But then again, my friend has European blood so maybe that is why. Did you see Mi Re’s nose and features? He looks more handsome and he is natural too. But he is Uyghur so is mixed. @hetieshou nothing to be happy or sad about. I surmise very few Chinese, Korean and Japanese entertainers haven’t had face jobs.